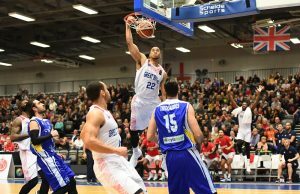 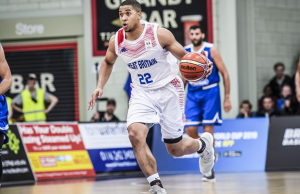 All posts tagged "Myles Hesson"
Home / Posts tagged "Myles Hesson"
Great Britain Senior Men completed an emphatic 84-47 victory over Cyprus in Manchester, on Thursday evening. 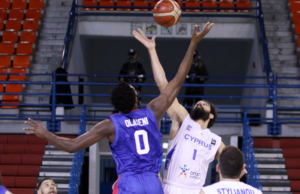 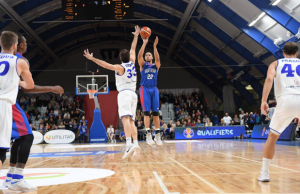 Great Britain's Senior Men bounced back from last week's defeat to Austria with a 61-75 victory against Cyprus, in Nicosia, on Monday evening. 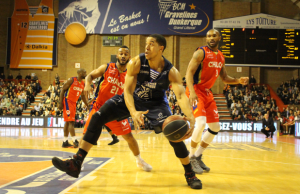 Myles Hesson is staying in France next season after re-joining Gravelines for the 2018-19 campaign. 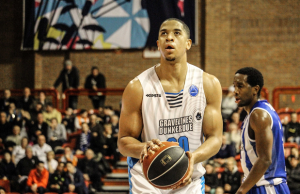 Myles Hesson will return for another year in France next season after joining Nanterre 92, the club announced today. 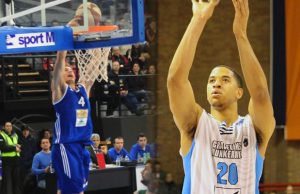 Myles Hesson and Devon Van Oostrum both face long spells on the sidelines after sustaining season-ending injuries. 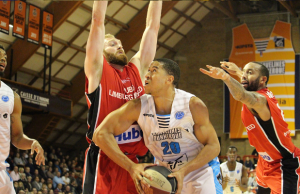 Myles Hesson scored a season-high 29 points last night to lead Gravelines to victory in Pro-A action in France. 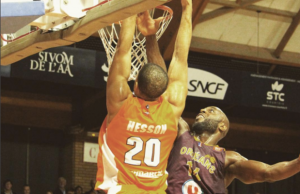 Check out highlights of Myles Hesson's season out in France so far as he competes in the Pro-A as well as the FIBA Europe Cup. 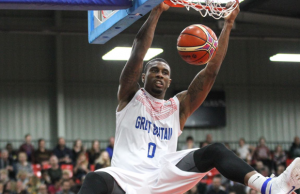 Here's a look at the top Brit performers overseas over the last seven days around the world..